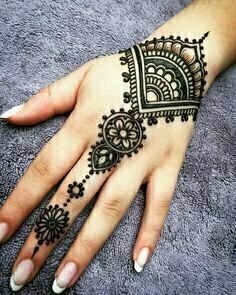 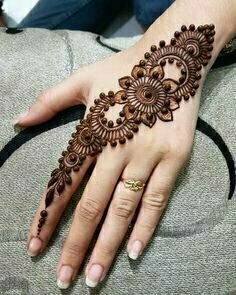 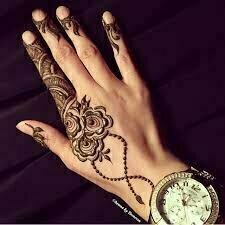 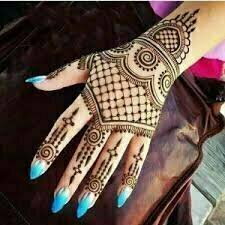 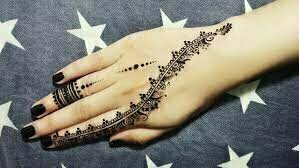 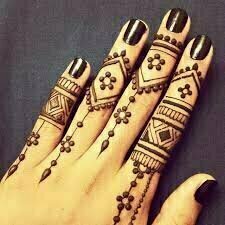 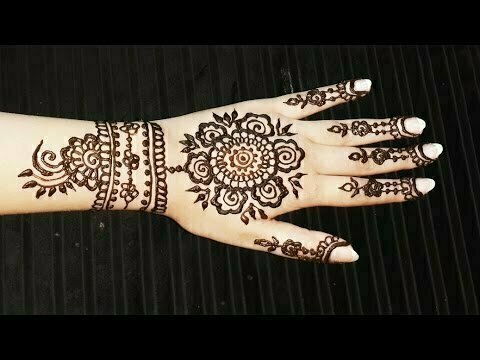 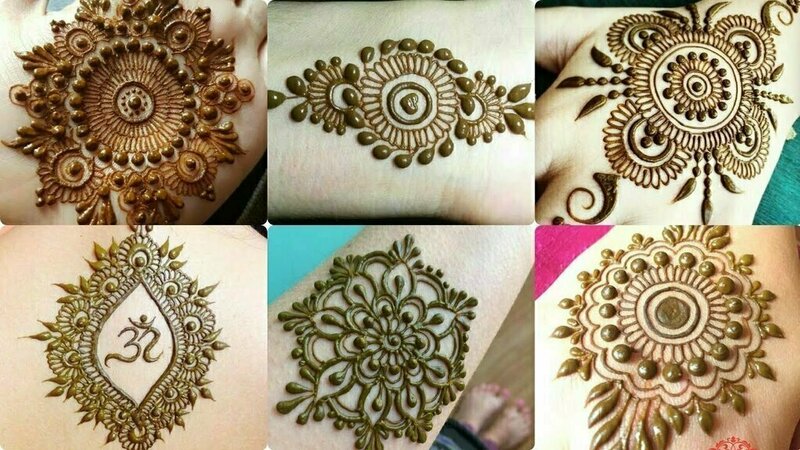 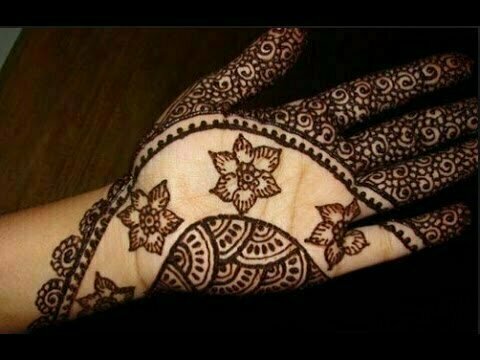 Mehndi is one of the important part or it won’t be wrong if I say an integral part of makeup in subcontinent and Arab world. 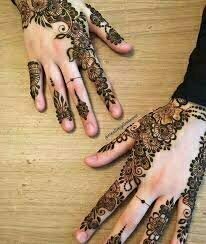 Muslims in Afganistan started it as an indication for coming of age. 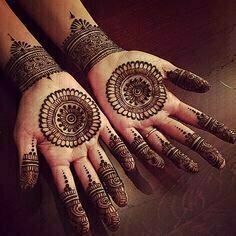 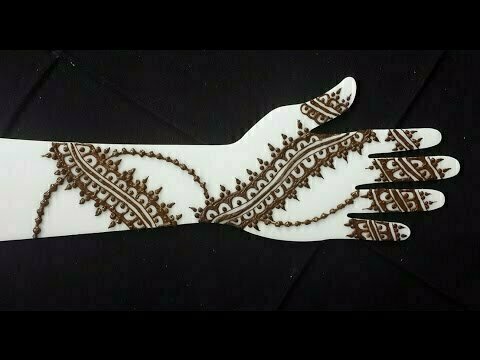 Mehndi is a body art in which the women decorate their hand, arms and feet with a paste made from the powdered leaves of henna. 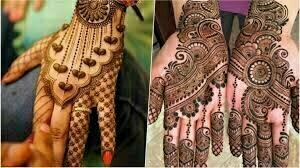 Then they have to wait for fifteen to twenty minutes so that the colour of henna gets on to the body properly. 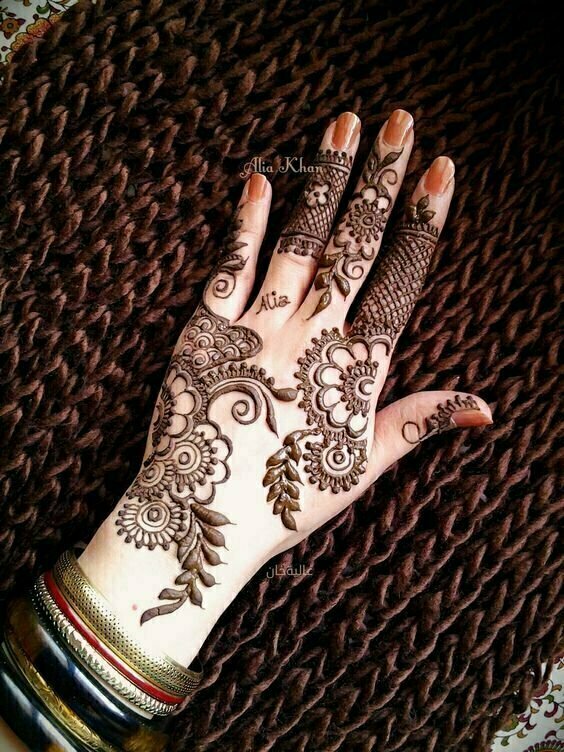 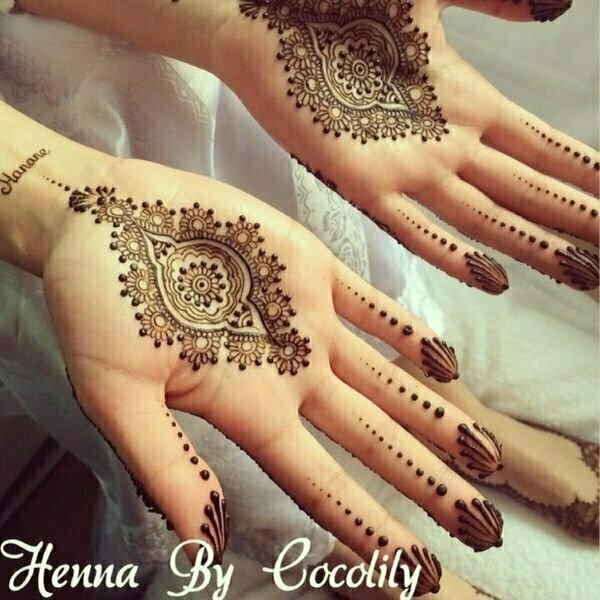 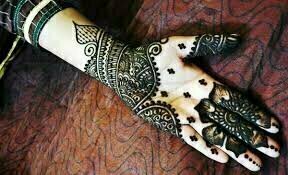 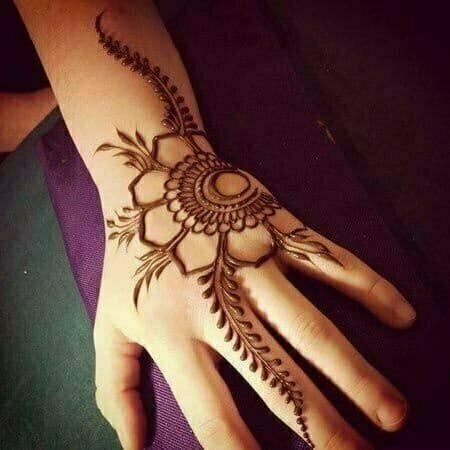 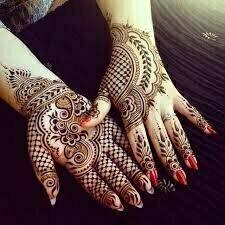 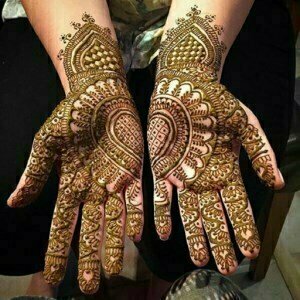 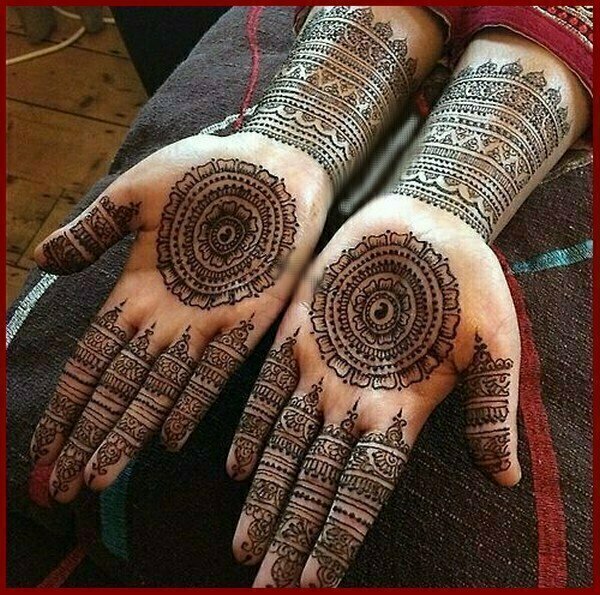 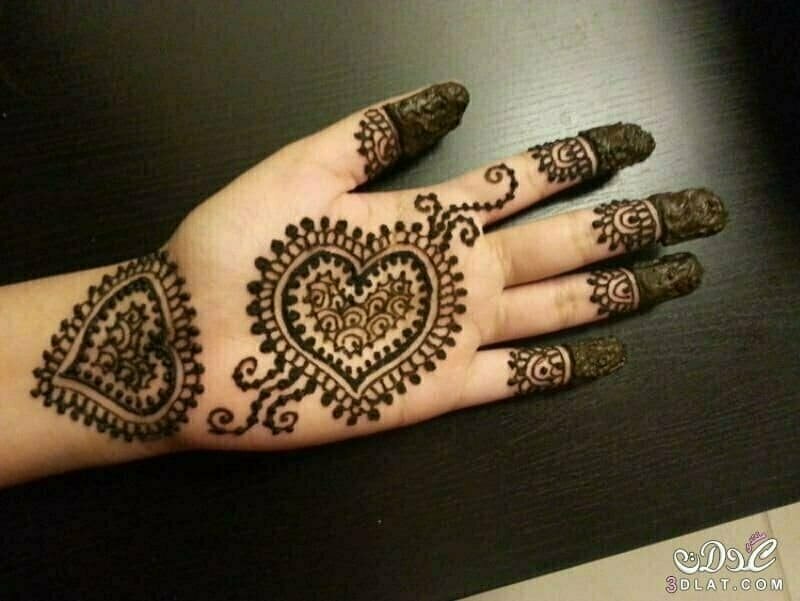 In India and Pakistan, it is so famous that before marriage there is proper function by the name of mehndi in which the groom and bride have pasted mehndi on their hands and head by the participants and relatives of bride and groom. 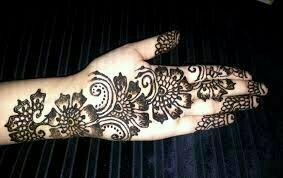 The guests’ dances around them and a good casual dinner are served in between. 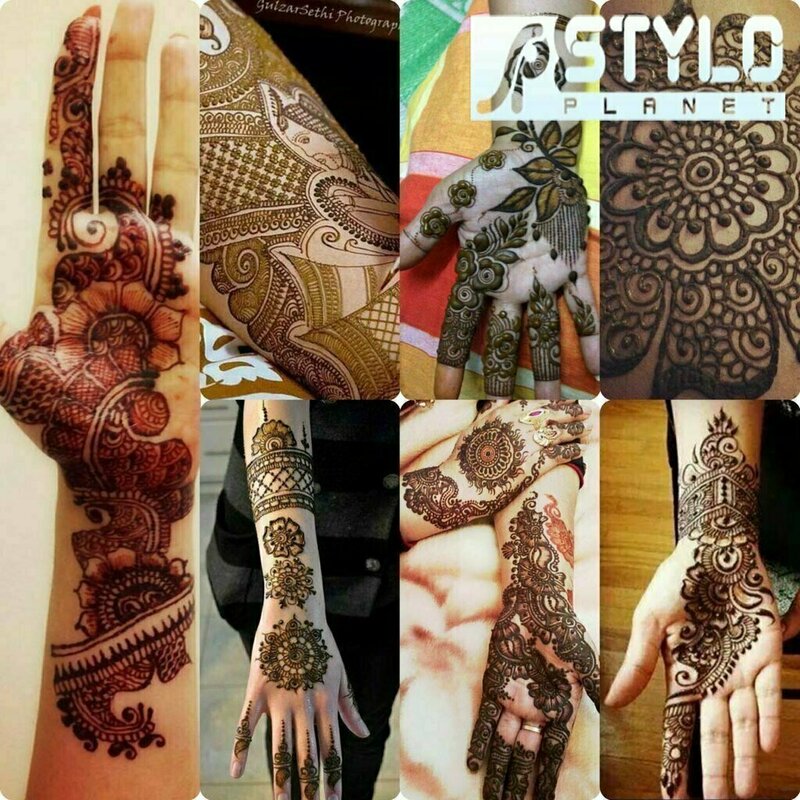 The styles of mehndi have drastically increased over the last two decades as it has become an integral part of the makeup of brides. 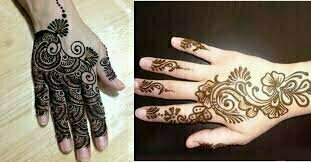 There are several types of it Indian, Pakistani, Arabic etc. 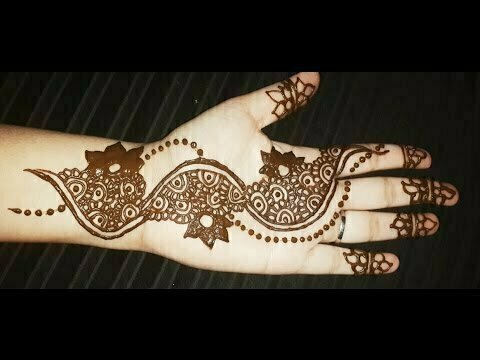 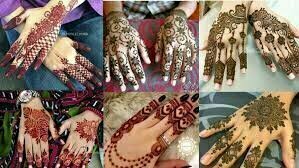 Every region has its own way and type of mehndi. 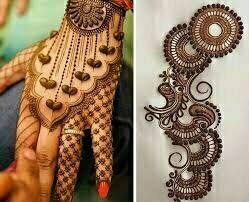 Mehndi is not just for the marriage is also an attraction for women and girls on the Eids. 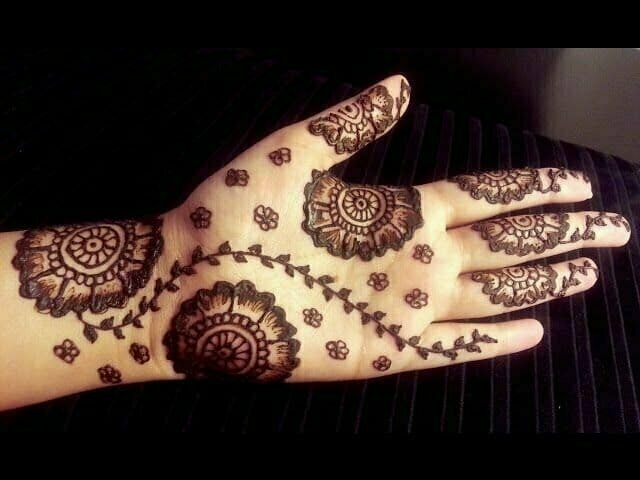 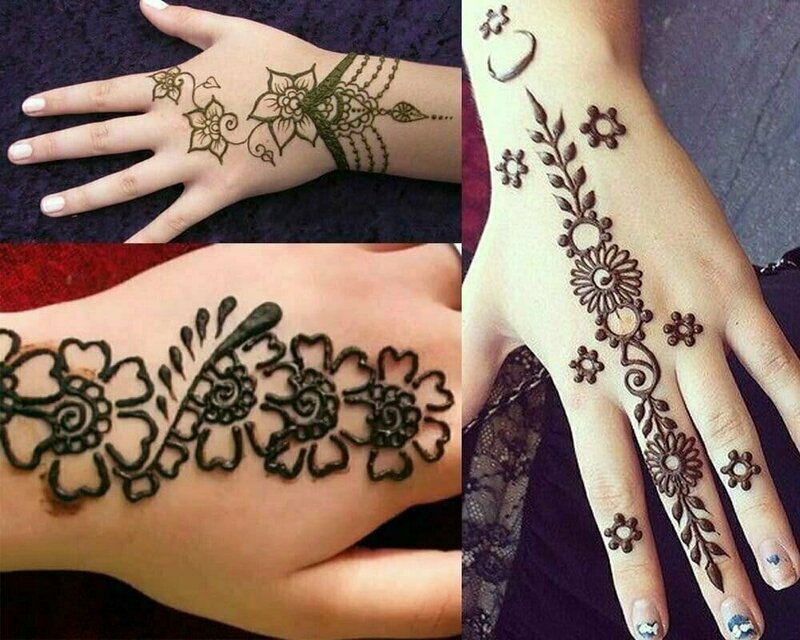 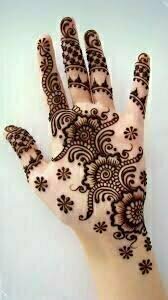 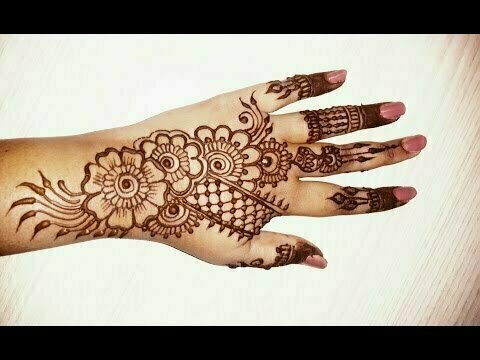 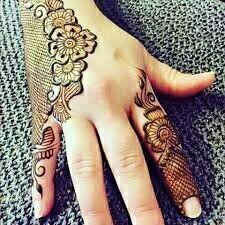 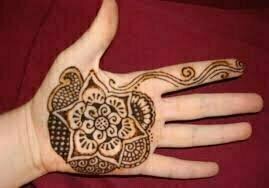 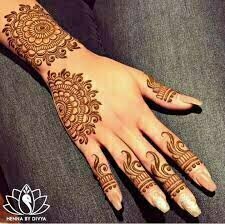 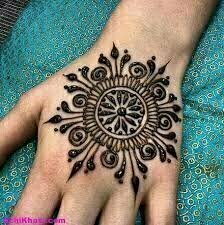 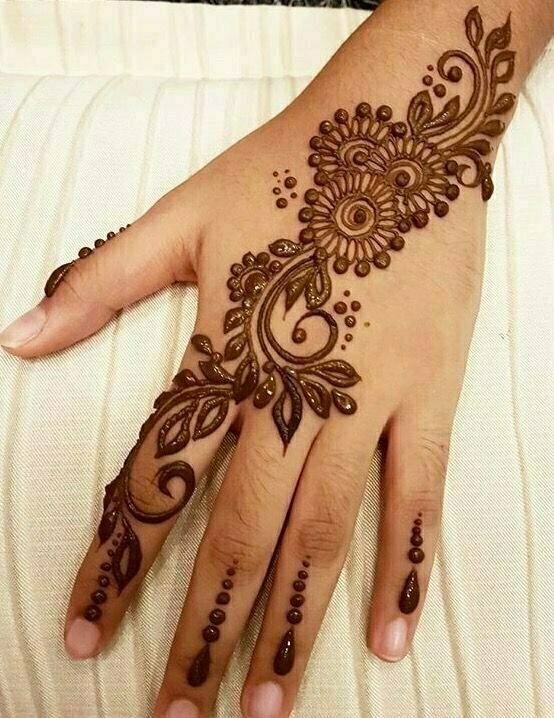 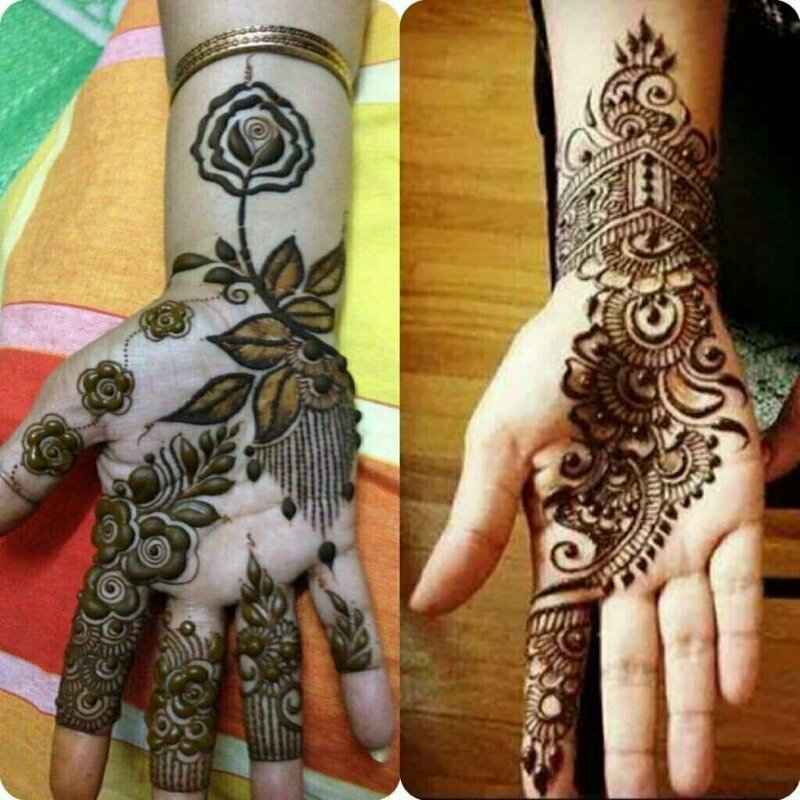 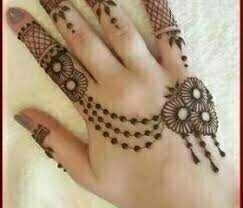 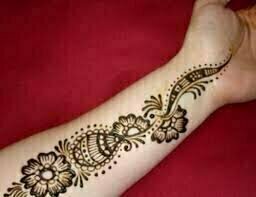 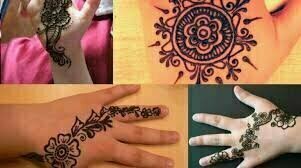 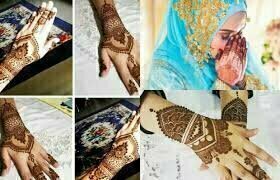 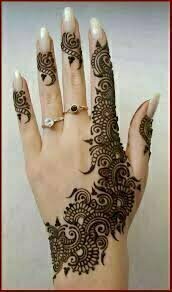 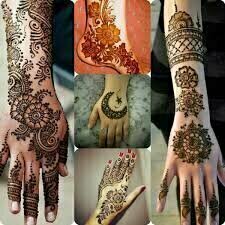 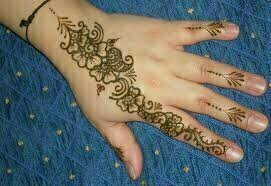 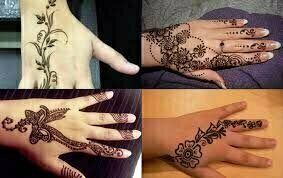 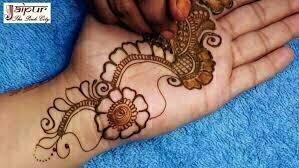 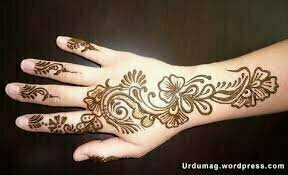 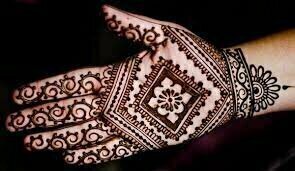 There is a massive increase in the sale of mehndi at Eids occasions. 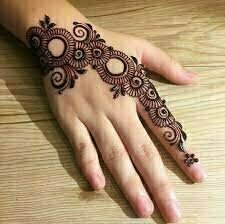 Men in Pakistan and India also use mehndi to dye their hairs and beard and some believe that it is very good for hairs as well. 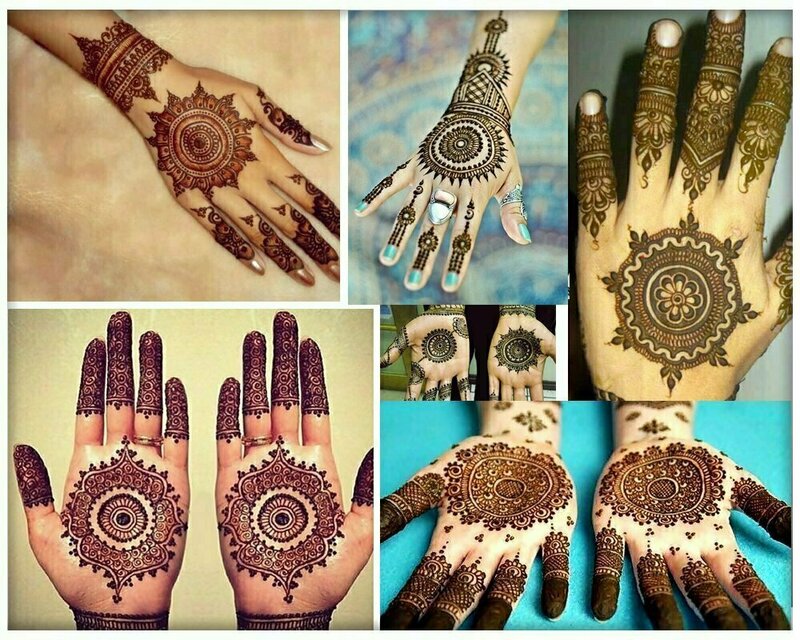 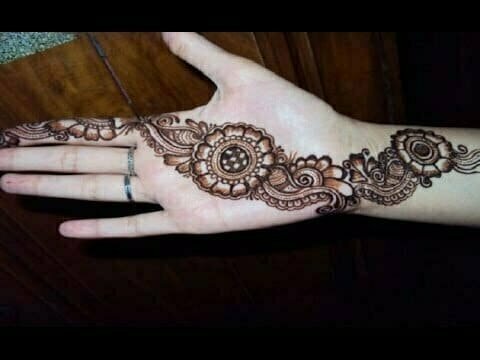 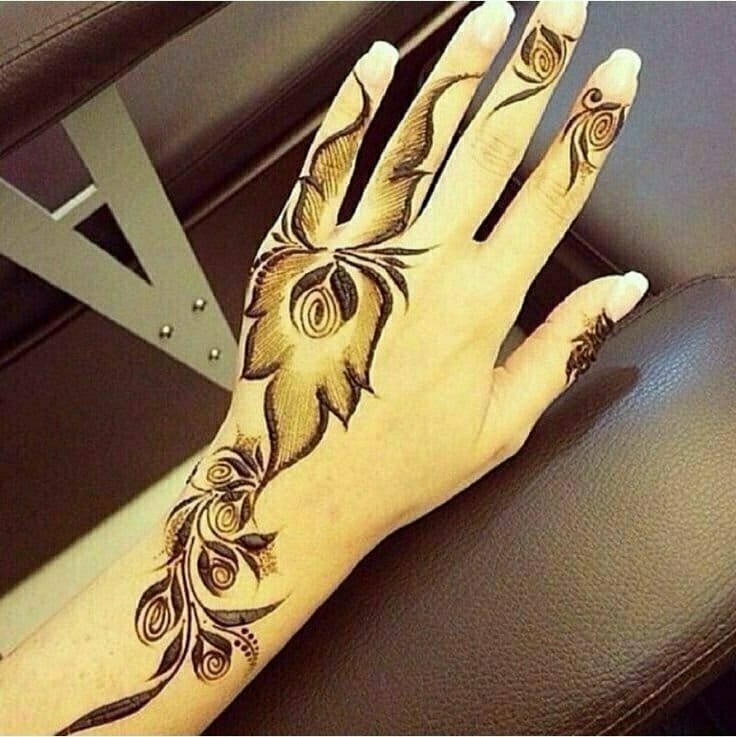 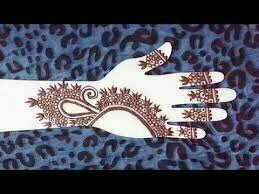 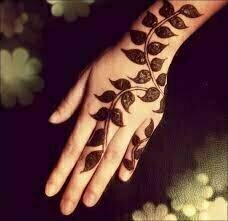 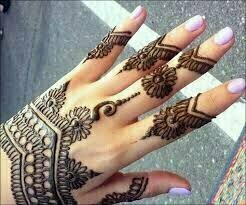 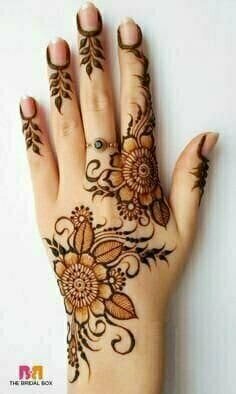 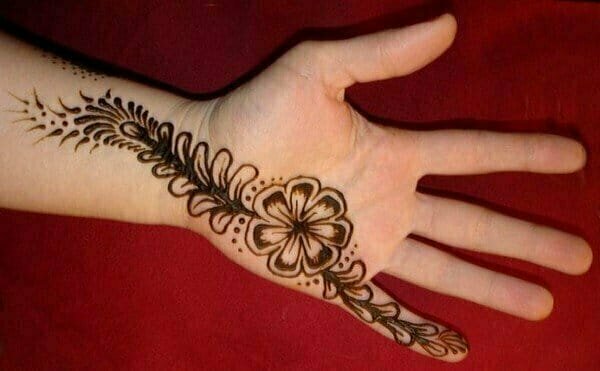 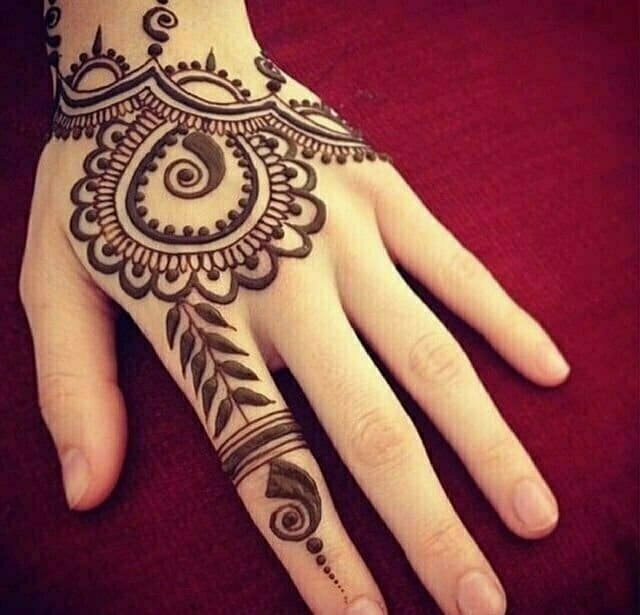 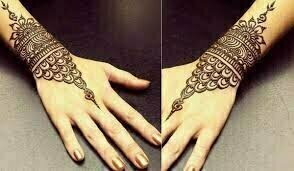 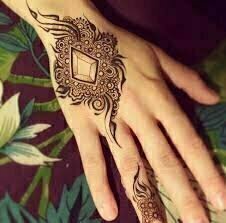 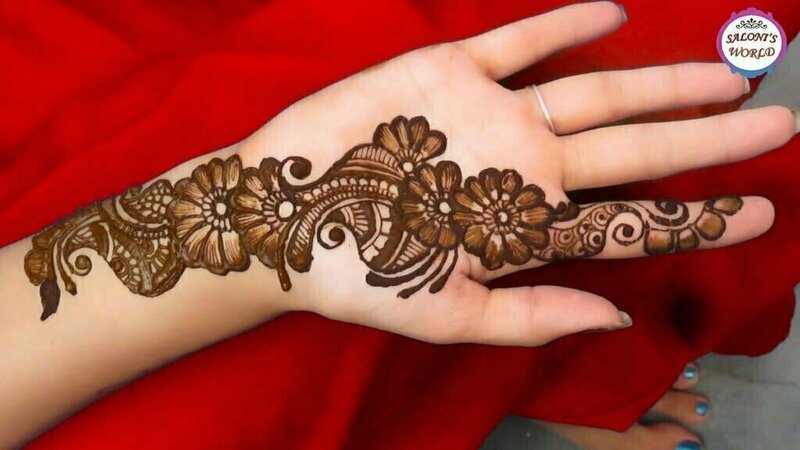 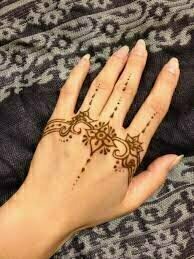 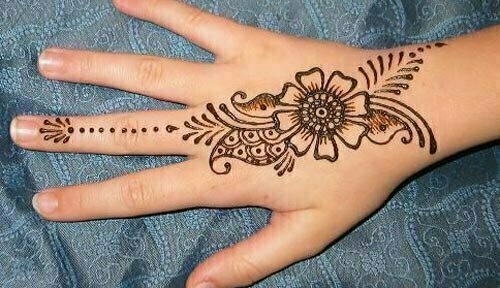 In addition to it, many girls use Mehndi in regular days as they like to wear it.